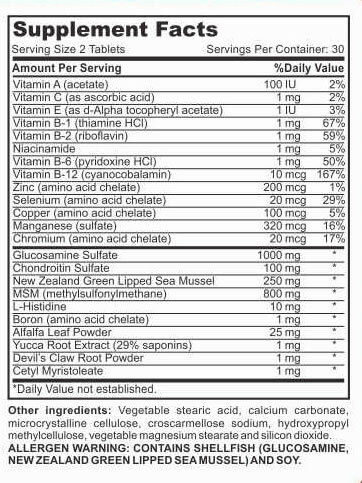 The ultimate in joint and ligament support JOINT EZE delivers a super combo of Chrondroitin, Glucosamine, MSM... AND amazing Green Lipped Sea Mussel. 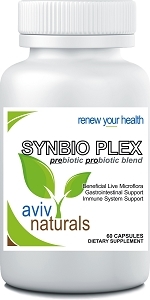 Serious cutting-edge nutrients known to soothe and heal throbbing joints and muscles. 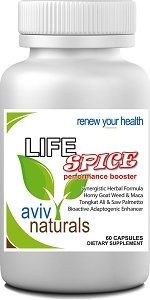 Our advanced formula provides your body with virtually every important joint and ligament aid known to date, including Green Lipped Sea Mussel (many products containing this are very expensive). 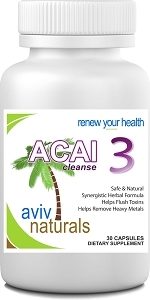 Our popular formula is in a natural base containing several micro-nutrients and vitamins to aid in absorption. 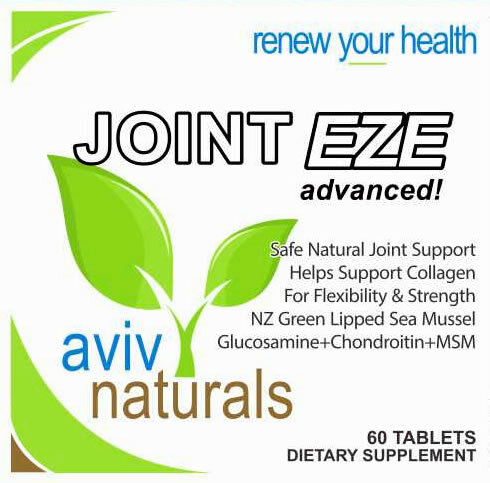 Joint Eze was created to help rebuild, regenerate and maintain collagen and fluids in joints and cartilage. 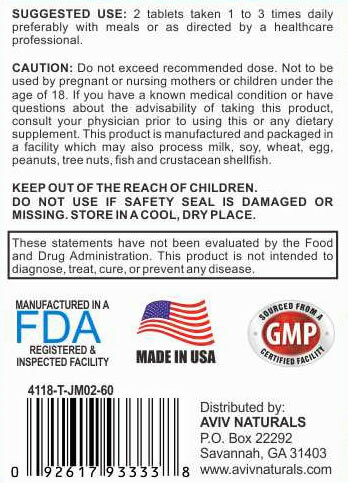 People with this allergy should avoid Joint Eze. 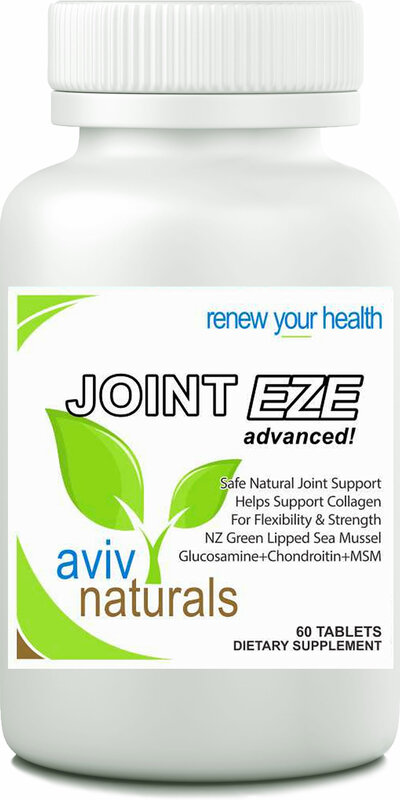 Joint Eze contains: Glucosamine, Chrondroitin, MSM, Green Lipped Sea Mussel, L Histidine, Boron, Alfalfa Leaf Powder and more. Support your joints... they carry you through life!